Spring Season Registration Opens in February! Congratulations to the 1st and 2nd place teams for the fall season! Congratulations to the 3rd - 5th place teams for the fall season! THANK YOU to our awesome league sponsors! 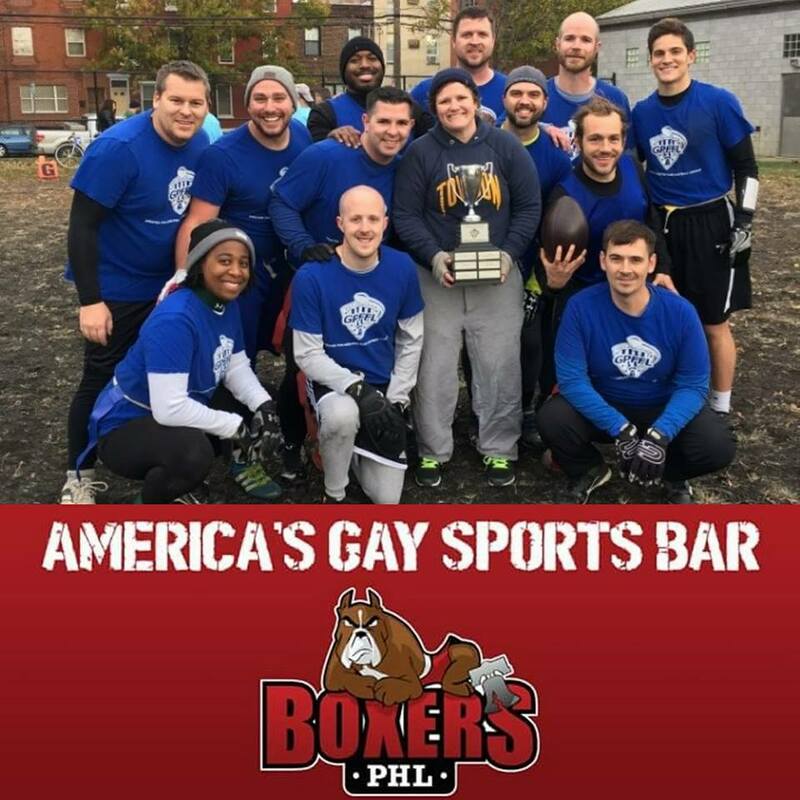 The Greater Philadelphia Flag Football League ('GPFFL') was formed in 2009, when a small group of players came together at a local community center to play pick-up flag football. But there was a vision behind those meager beginnings: to establish a league in Philadelphia where Lesbian, Gay, Bisexual, Transgender, Questioning and Straight Ally ('LGBTQA') adults could enjoy playing the game and the social aspects of being part of something bigger. 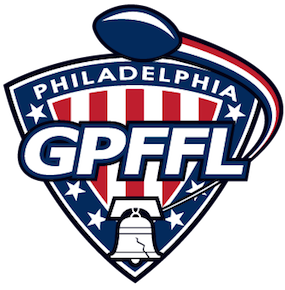 Working with city officials and with the help of a small group of dedicated founding players, the GPFFL found a home in the City of Brotherly Love and Sisterly Affection and has since grown to more than 100 members! The GPFFL welcomes adult players (18+) of all ages, genders, skill levels and sexual orientations to participate in its Spring and Fall season recreational flag football program. 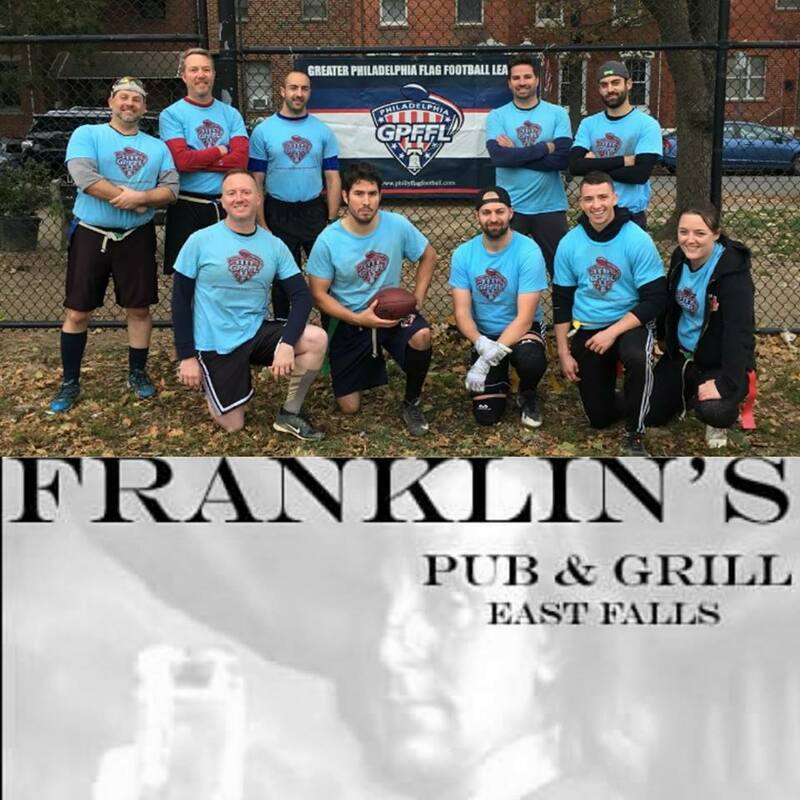 We stress having fun both on and off the field, and strive to ensure the social aspect of the league is fostered as much as the athletic competition. 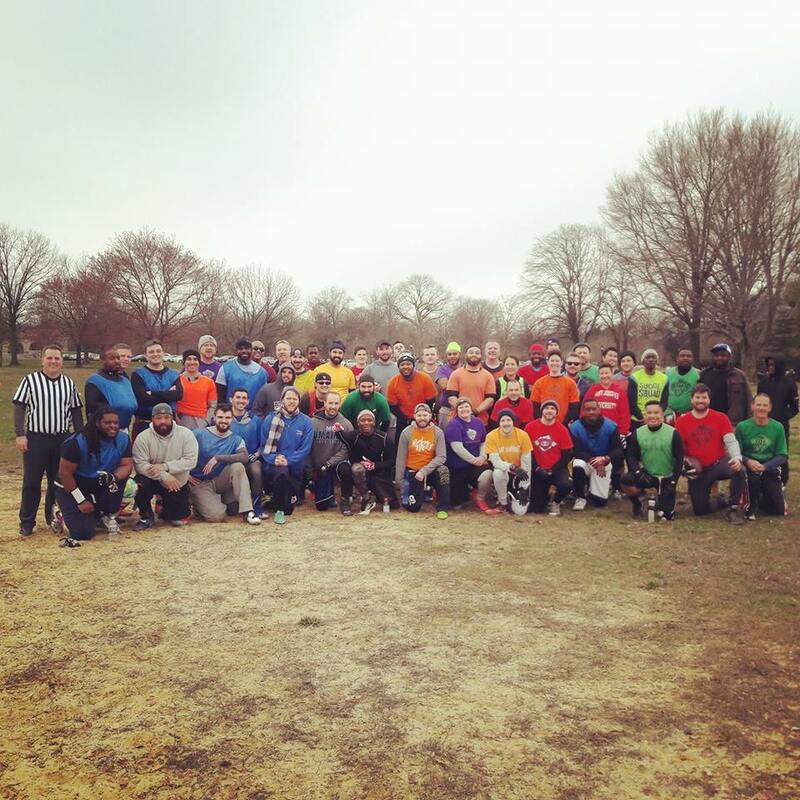 The GPFFL is a member of the National Gay Flag Football League (NGFFL), which includes more than 20 leagues from across the U.S. and Canada. 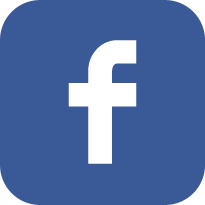 Like the NGFFL, the GPFFL seeks to promote the positive social and athletic enjoyment of American Flag Football within the LGBTQA community and we highly value the diversity of our players. 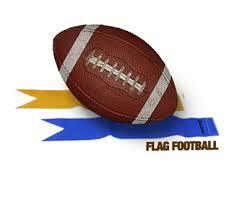 In addition to our recreational program, the GPFFL also has both men's and women's competitive travel teams. 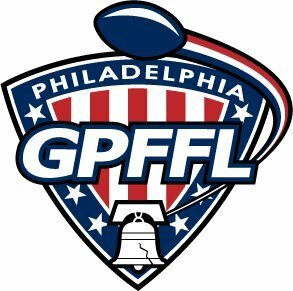 The Philadelphia Lightning women's team and Philadelphia Revolution men's team play in various tournaments throughout the year, including the NGFFL's annual Gay Bowl, which is held in a different member city each year, the Chicago Pride Bowl and the Ft. Lauderdale Sunshine Cup. 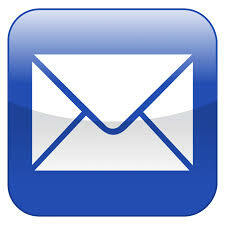 Other tournaments are held locally or regionally. 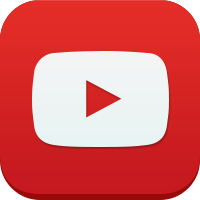 Learn more about the Lightning and the Revolution by clicking on the Travel Teams link. 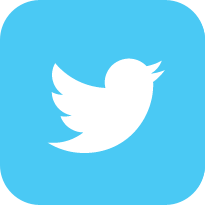 Appearance of an individual's name, photograph or likeness on the GPFFL website is not an indication of that individual's sexual orientation, sexual preference, or sexual identity. 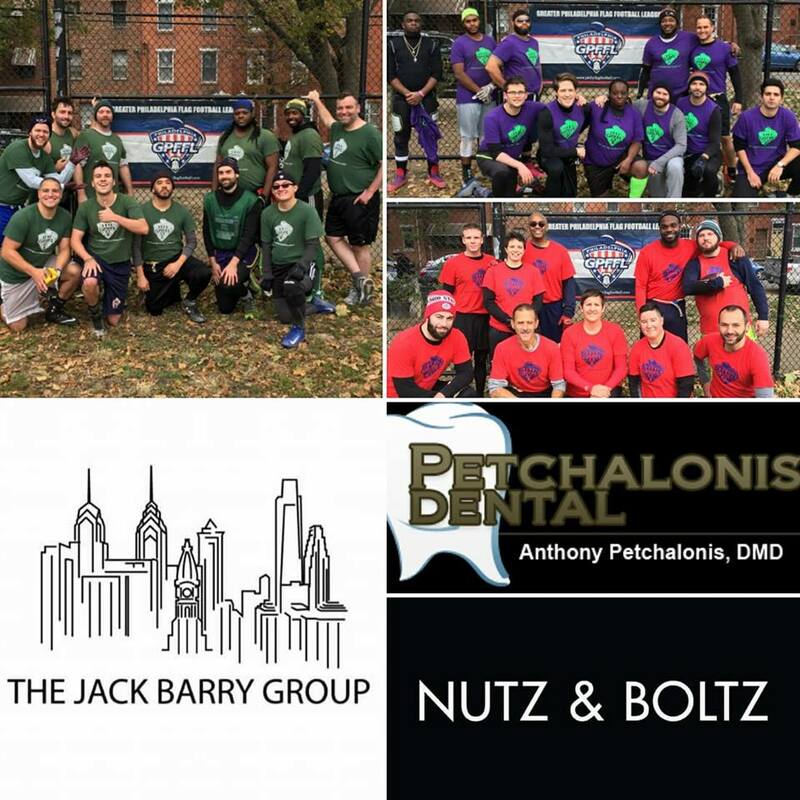 Copyright 2007-2018 GREATER PHILADELPHIA FLAG FOOTBALL LEAGUE all rights reserved.